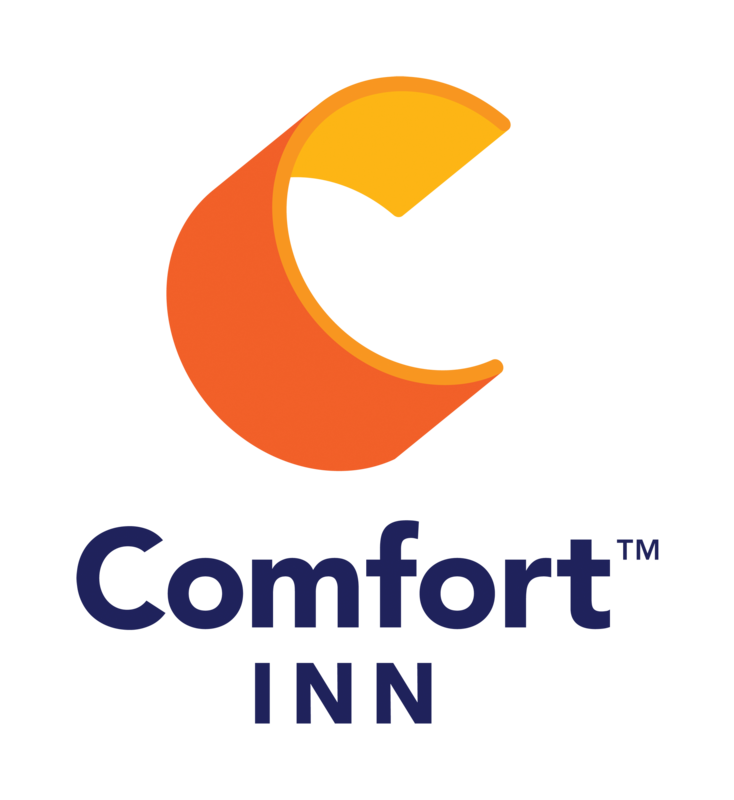 Comfort Inn of Butte is a proud supporter of bowling in Butte and we are proud to offer a flat rate for bowlers coming to town to compete! Thanks to the Butte Bowling Association for all you do for Butte! We are proud to partner with you! Group Rates Available for all weekends . Must book by 10 days prior to arrival.